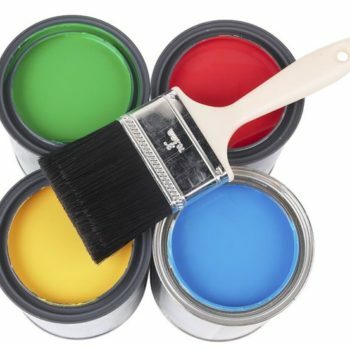 Our aim is Customer Satisfaction; it’s that simple because that’s what makes our business a success. 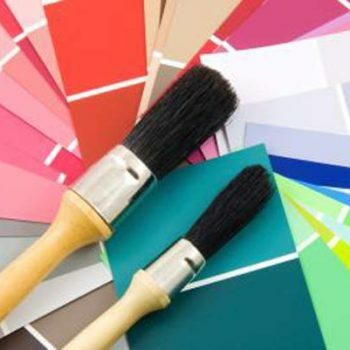 With Word of Mouth & Return Customers making up over 90% of our Clientele, our service reflects the quality & standards of our workmanship. 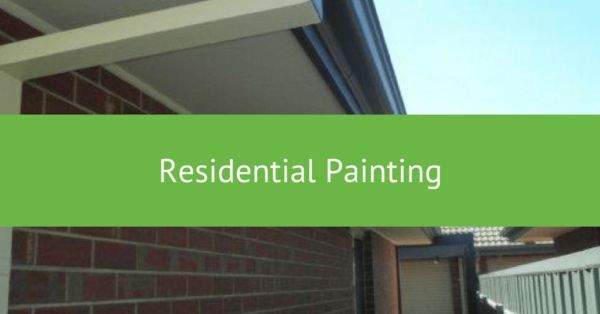 Opt for some of the most reliable Residential Painters Adelaide; they are known to be highly professional and efficient when it comes to painting residential premises, be it interiors or exteriors. 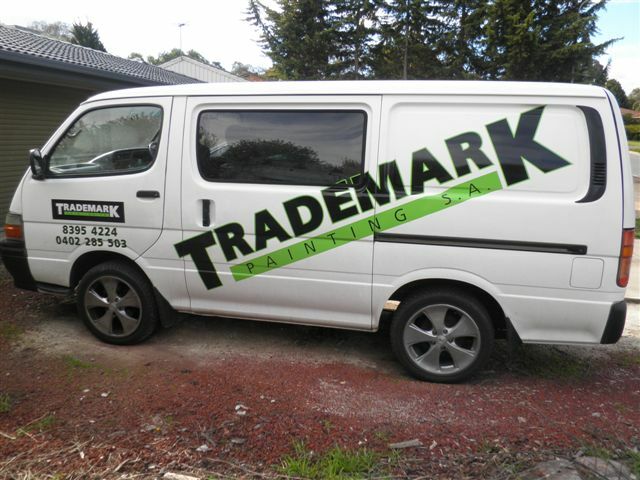 Trademark Painting SA are happy to offer you a Free No Obligation Quote. 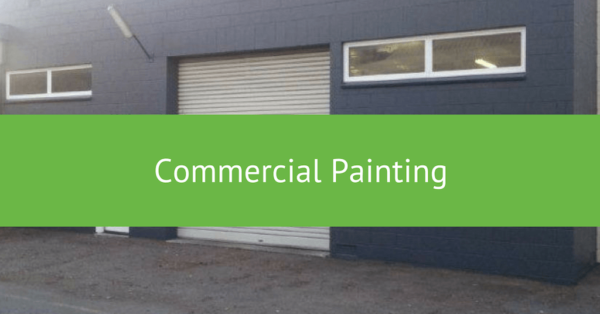 If you want to know more about our painting services by our experienced painters in Adelaide, please contact Jan or Tony. 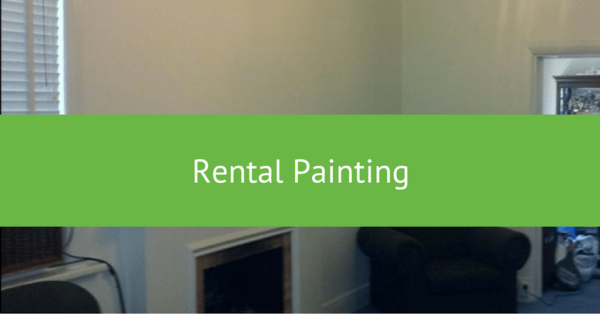 So, if you are looking forward to give your house a makeover, then the best bet is to opt for professional residential painting services provided by the best residential painters in Adelaide. 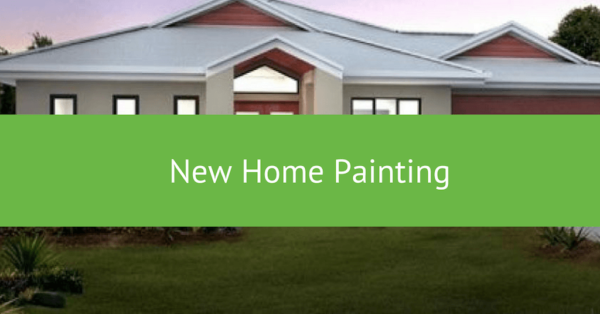 Painting your home (Residential Painting) is one of the most economical ways to improve & protect your property and add thousands of Dollars to your most valuable Asset. 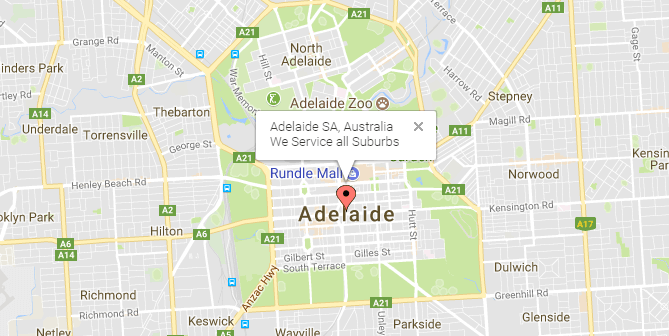 Get in touch with us today or visit our contact page. 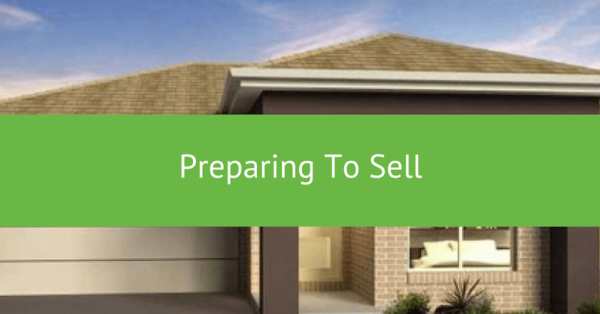 we looking forward to helping you soon. 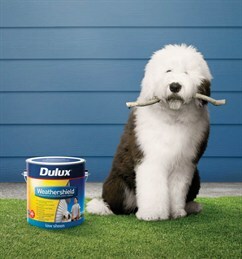 Explore the Dulux Colour Wall, there are over 1,000 colours to choose from.